Can't find your size? 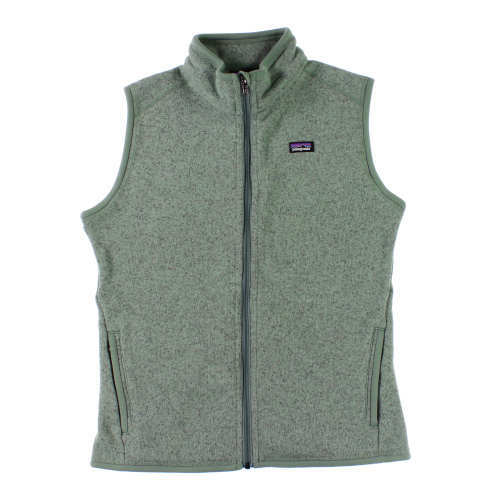 Visit Patagonia.com for new gear in all sizes and colors. All items are functionally perfect, but may show signs of wear and repair. Excellent Condition Looks & feels like it never left the closet. Great Condition Small signs of visible wear. Good Condition Visible scars from repairs, normal wear & adventures. This garment is in excellent condition. We guarantee everything we make. If you are not satisfied with one of our products at the time you receive it, or if one of our products does not perform to your satisfaction, send us an email at info@wornwear.com. Damage due to wear and tear will be repaired at a reasonable charge.